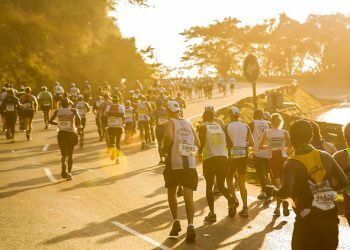 CMA Chairperson Cheryl Winn says, “We regret that there may be some runners who were hoping to secure an entry to next year’s Comrades Marathon but somehow missed out. 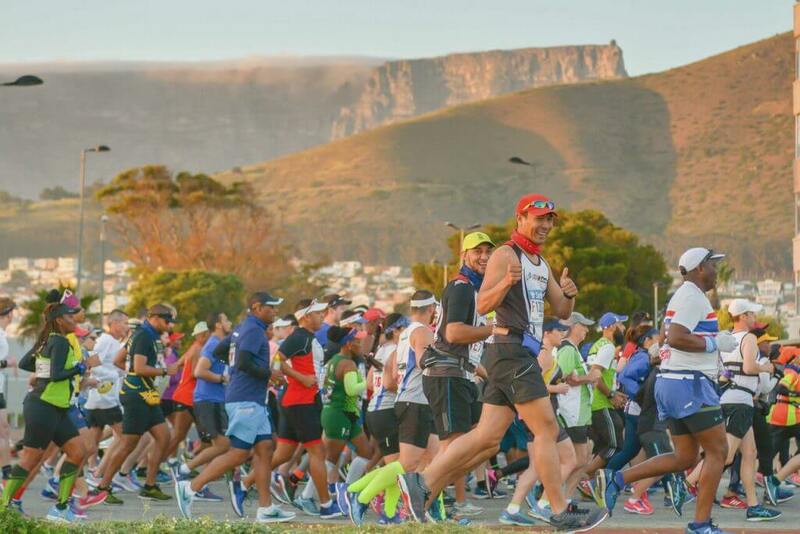 The CMA thanks all South Africans for their tremendous support and contribution to The Ultimate Human Race.” Winn adds, “We recommend that all runners keep training and stick to their fitness goals. 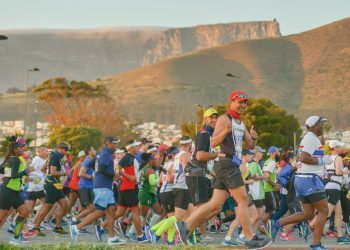 The possibility of a Comrades Substitution between 1 March and 15 April 2019 is still there so we urge our runners to not lose all hope. 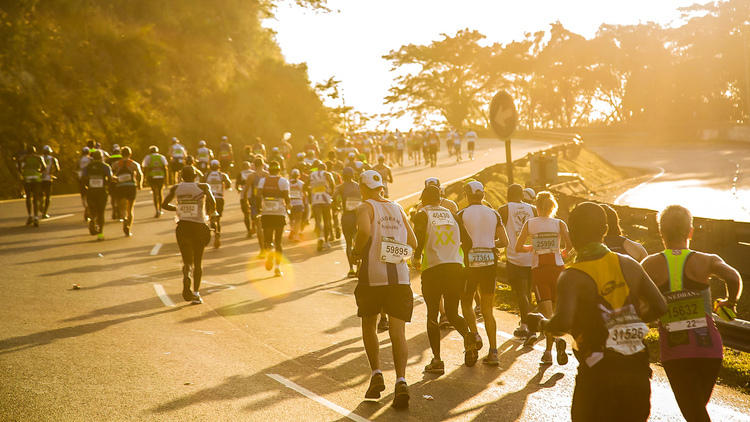 The 2019 Comrades Marathon is the 94th edition of the world’s most famous ultra-marathon and the 48th Comrades Up Run, starting at 5h30 at the Durban City Hall and finishing 12 hours later at the Scottsville Racecourse in Pietermaritzburg. 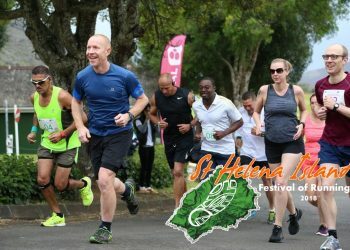 Road running is still very healthy and if this year's entries is anything to go by it seems that it will only keep growing. 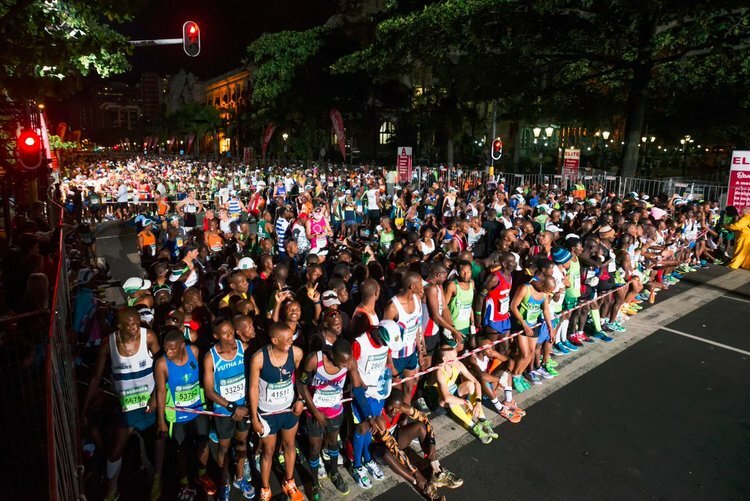 So here is to Comrades 2019 and beyond. 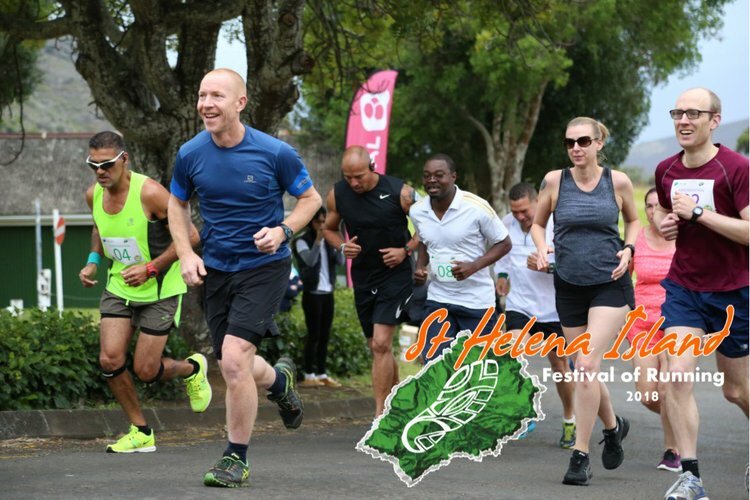 "Sizonqoba - Together We Triumph".